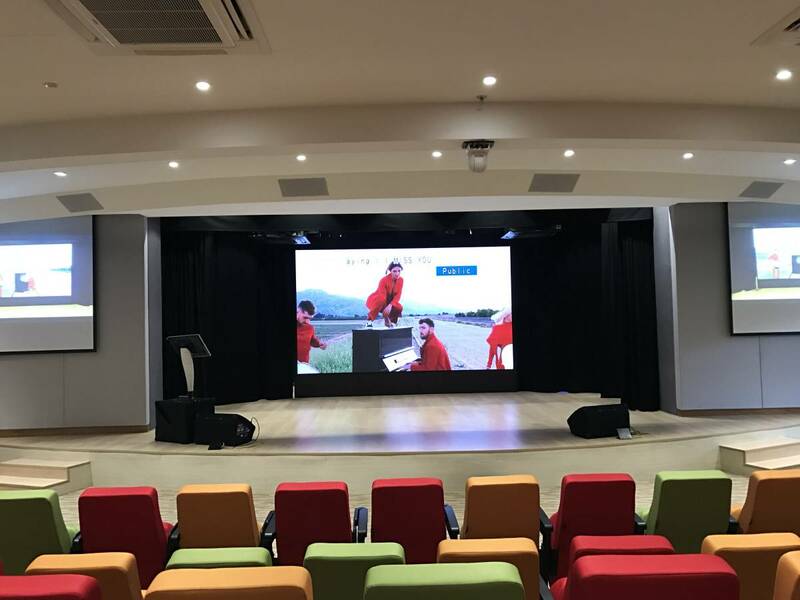 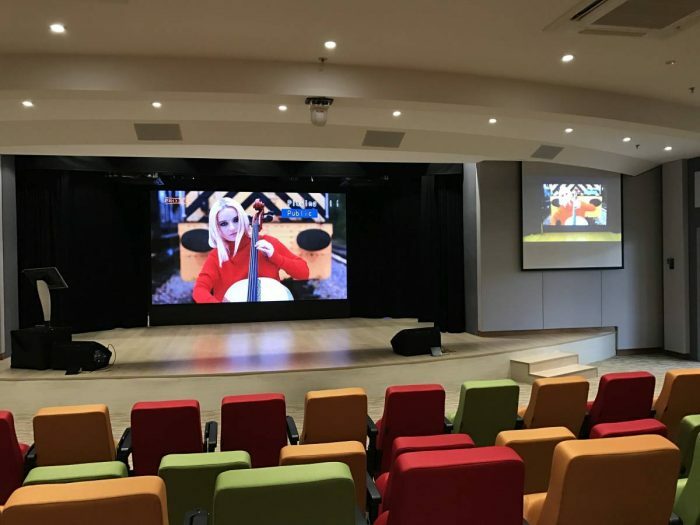 In conjunction with the launching of Wah Chan’s new building, they tasked us with helping to erect a high resolution Digital LED screen to garnish their auditorium. 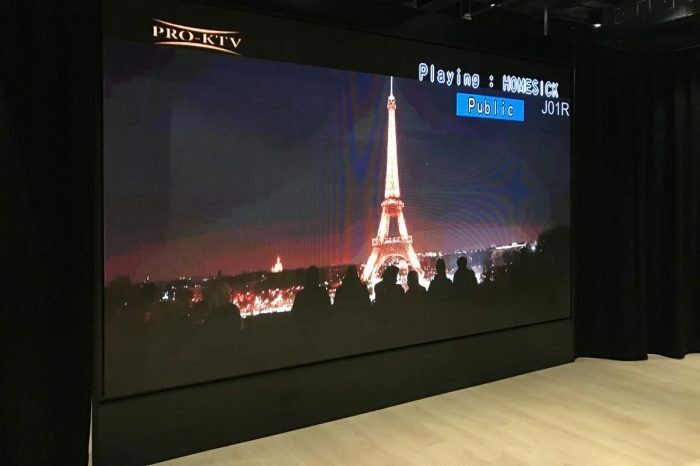 Used for both corporate events as well as leisure, we witnessed as their staff booted up our screen for a bit of karaoke fun. 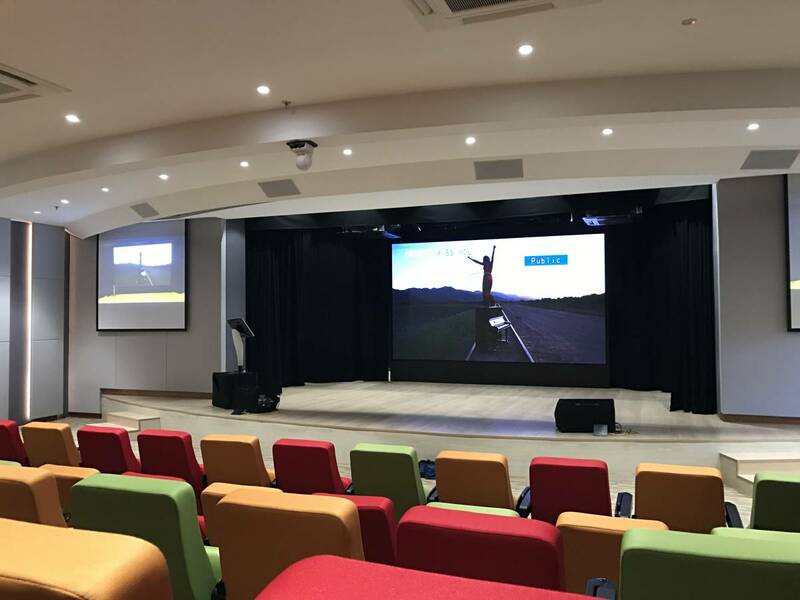 With a high resolution display, we’re sure that Wah Chan would have no problem with any kind of content on the screen.